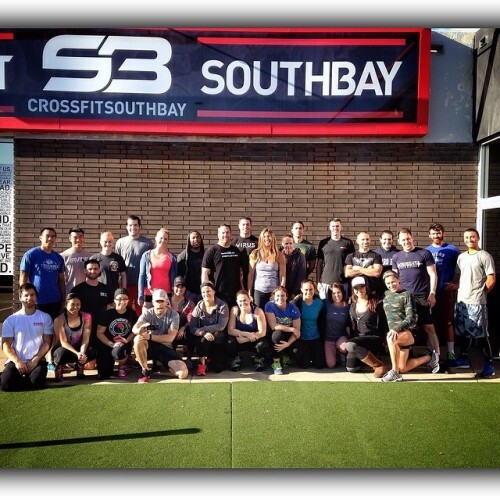 Had a great day at CF SouthBay. So many familiar faces coming through to hang out at the seminar! Always feels like I’ve got a little piece of home away from home. Thanks to everyone who made the trip out to lift and learn! It’s been a beautiful and spectacular day.